Spooks The Greater Good – Available now on iTunes! 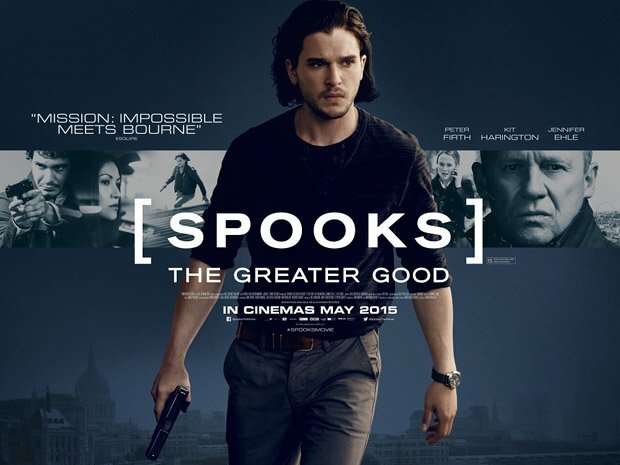 Spooks: The Greater Good the feature film written by DHA’s Jonathan Brackley and Sam Vincent and starring Kit Harrington and Peter Firth is available to download on iTunes today. The film will be released on DVD and Blu-ray on 28th September.